Directions: I-95 Express to SW 4th Ave. in Miami. 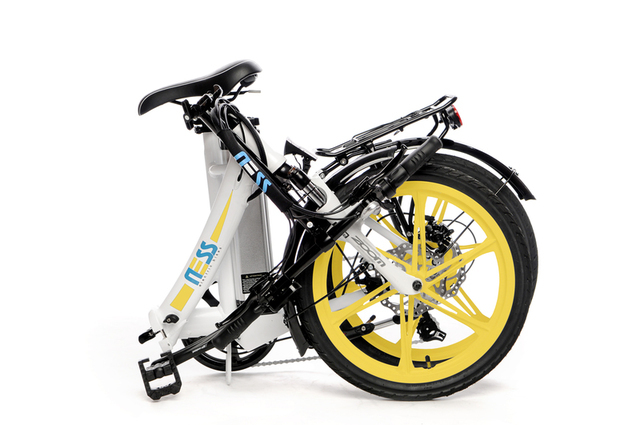 Take the SW 7th St. exit and Continue on SW 4th Ave. to SW 13th St. to The Infiniti Building. 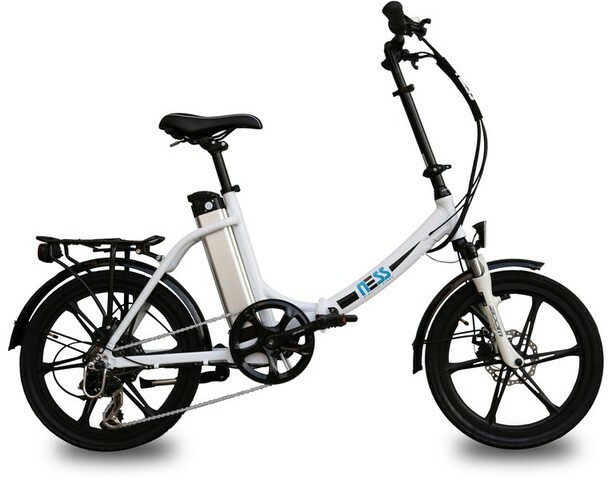 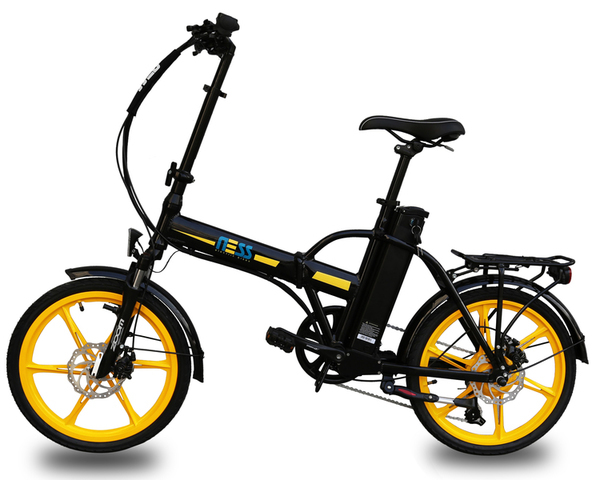 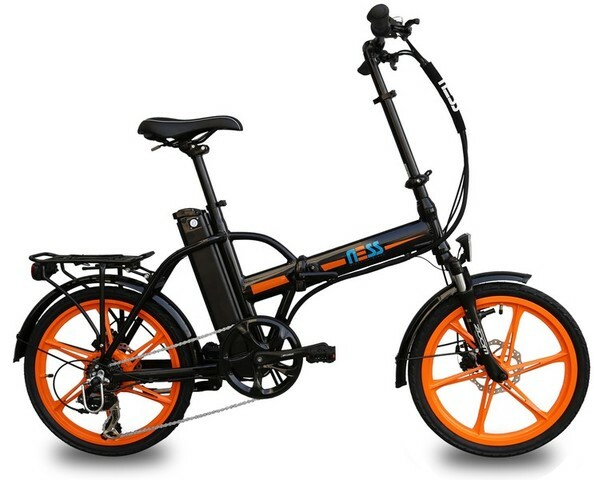 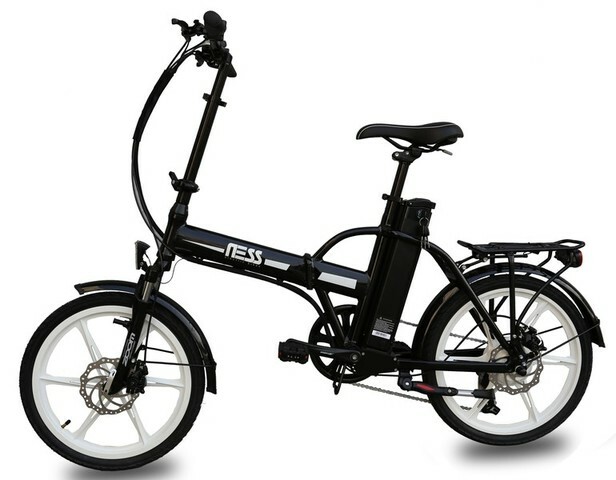 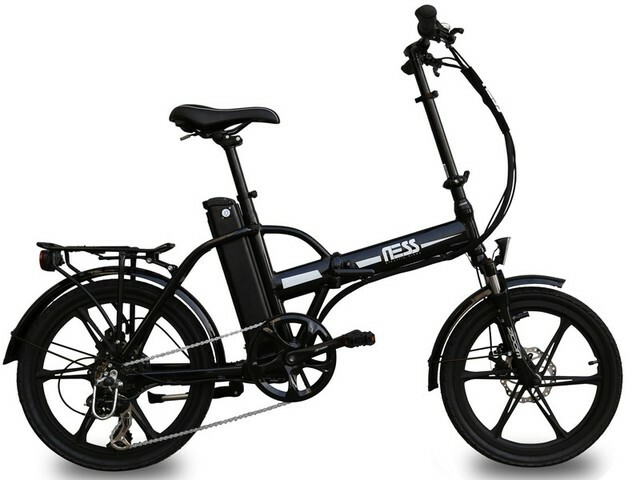 The Ness Icon is one of the most compact e-bikes in its class. 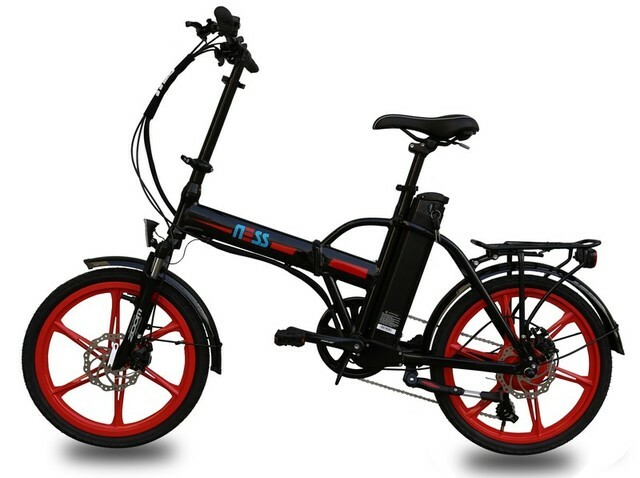 Its stylish and slim foldable design makes this electric bike a perfect every day commuter. 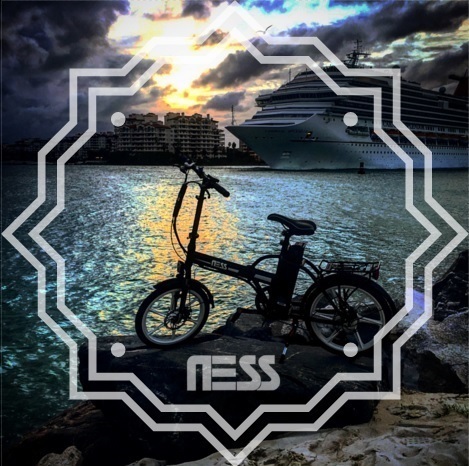 Pedal when you want or sit back and relax, and let the versatile Ness Icon do it for you. In this fast-paced life, everyone would agree with this statement i.e. 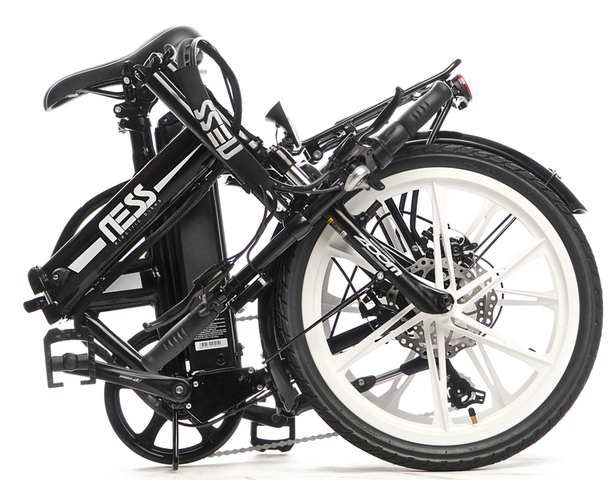 “time is money”. 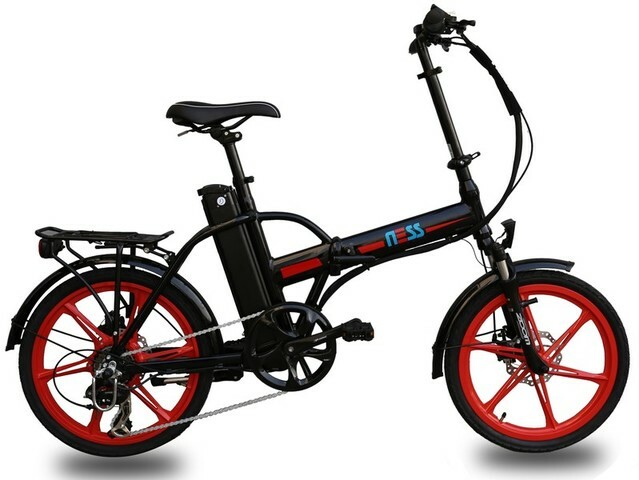 Time is the most precious possession to a fully dedicated and busy person who can’t afford to waste his time while traveling through a congested road or in a traffic jam. 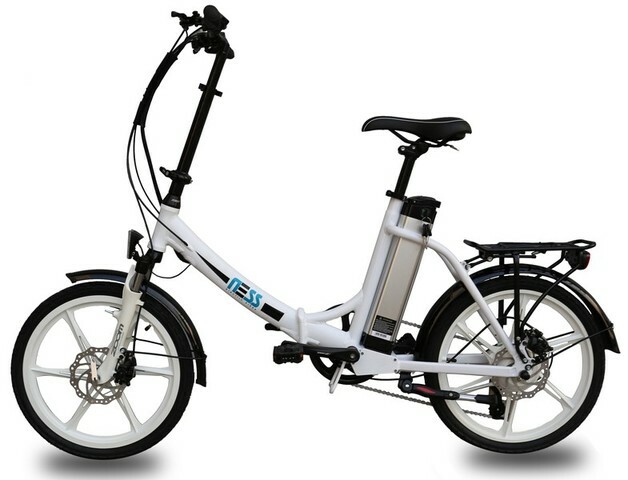 Electric bicycles bring forth some great benefits, including the eco-friendly environment, cost-effective solution and effortless ride. 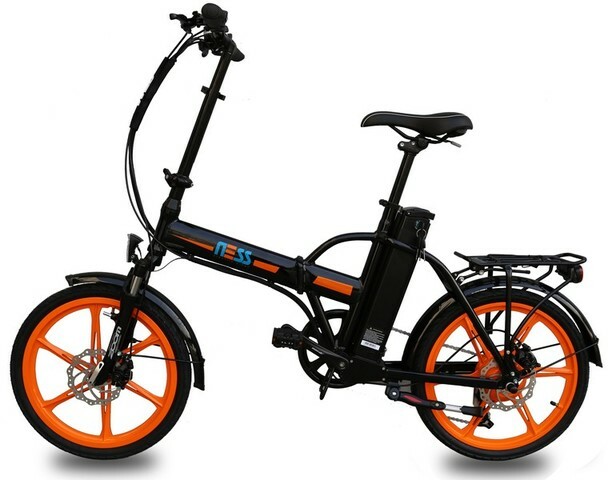 Without worrying about the hassles of keeping a bunch of documents and having a certain license, you can strike a pedal and go all the way to the nearby shopping malls, supermarket or gym, which gives you an ideal right start with the warm up exercise. 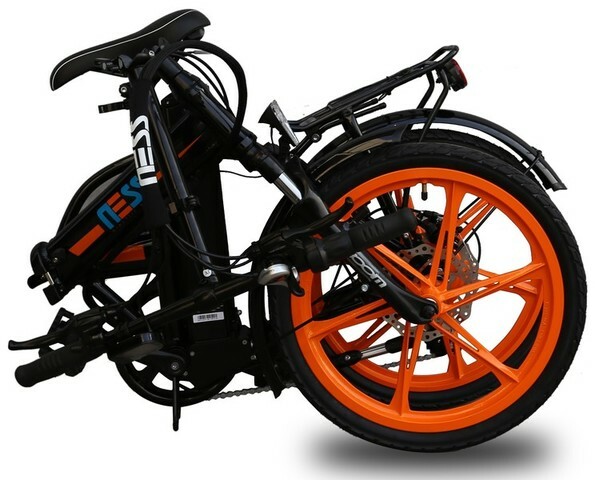 Ness Bikes is committed to improve the efficiency in your daily commute and is focus on style & performance with the sport Ebikes in Miami. 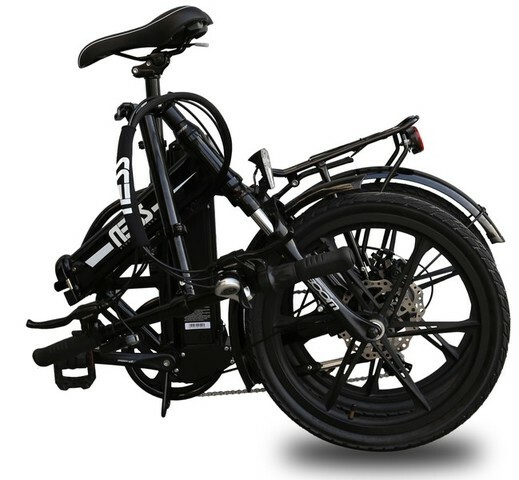 Minimum speed of 20 MPH without pedaling made it a perfect option for the regular commuting purposes. 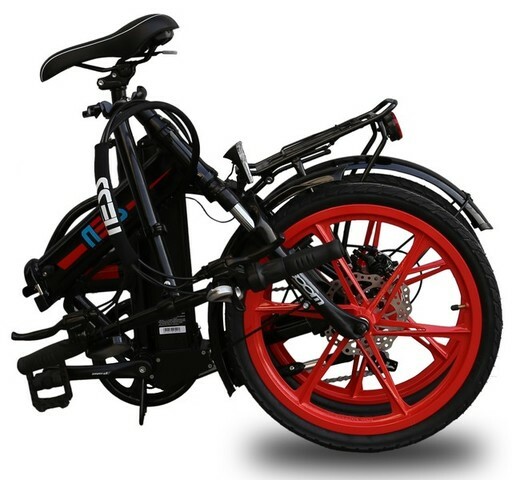 It has become the first priority for the people who just love the adventurous sports or other activities on a family vacation under the lap of nature. In Miami, you would love to become your own guide by having an ebike to cruise up and down. 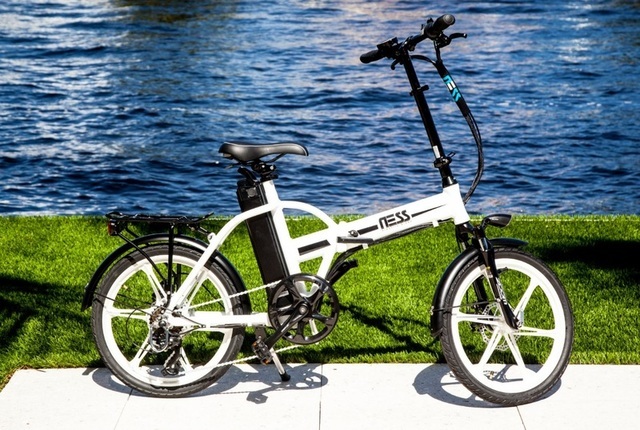 Explore the islands, bridges of Biscayne bay by choosing a modern commuting mode i.e. 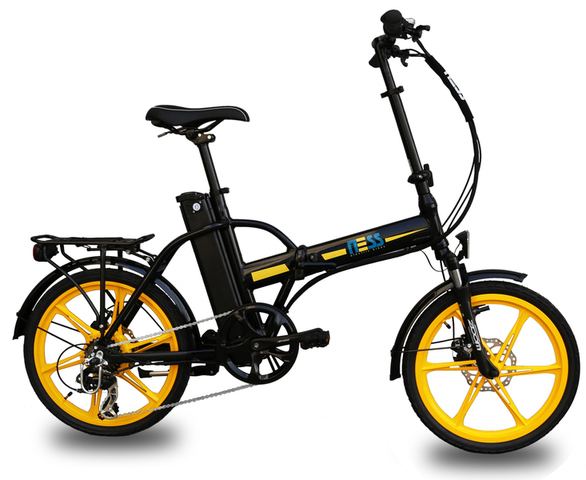 electric bikes. 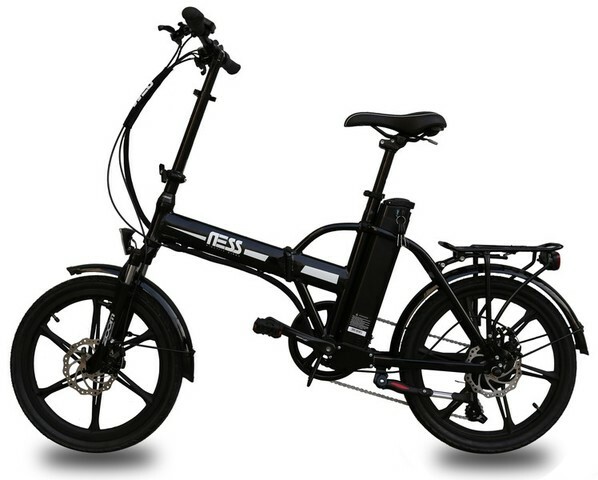 There are so many people preferring to rent a bike service to explore the places where they can’t reach by a car or a big-size commuting mode. 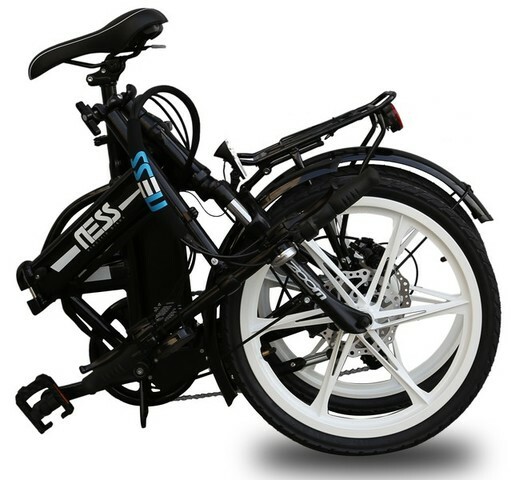 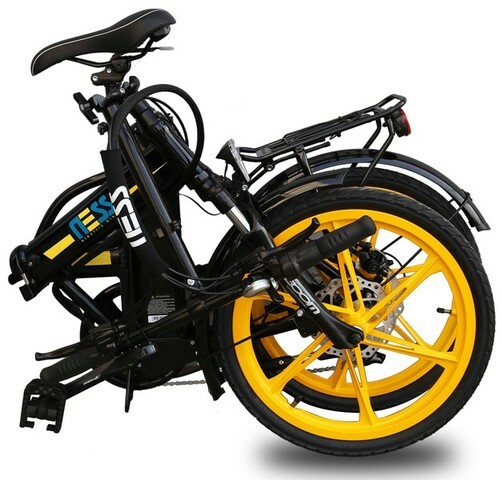 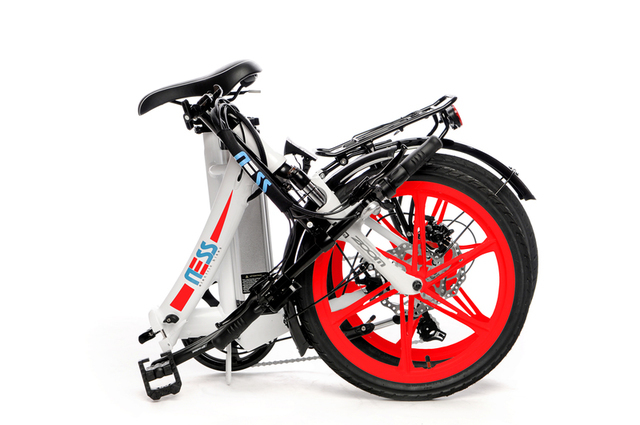 Thus, Ness Electric Bikes is committed to design and introduce the best features yet of a modern style ebike in Miami. 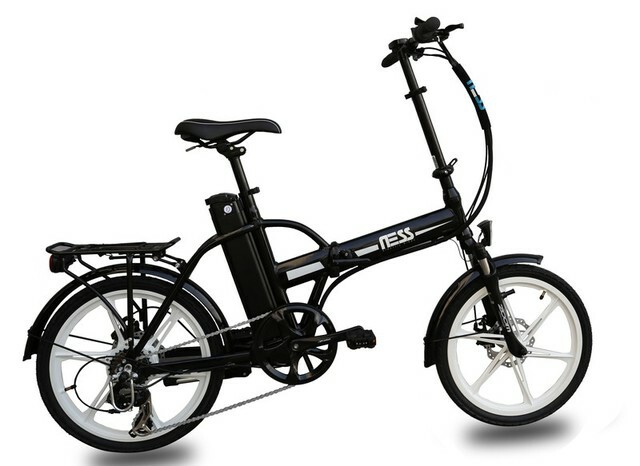 We believe in putting the efforts to bring forth to you an ideal commuting mode that you can take anywhere you want. A great, yet, a feasible folding feature can allow you to take your eBike conveniently anywhere in Miami. 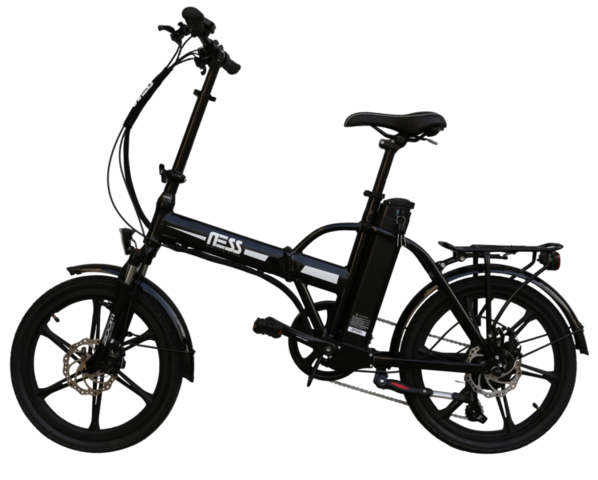 A perfect blend of the effective performance with style along with the reliability, high-functionality and modern style, we are introducing a much convenient commuting option to save your time and efforts equally. Terms: 15% Buyers Premium On-Site. 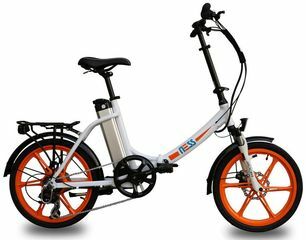 20% Buyer’s Premium Online. 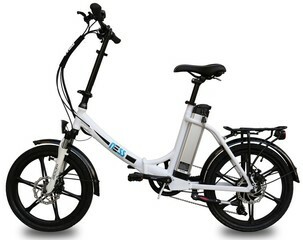 7.0% Sales Tax. $100.00 Cash Refundable Deposit and Copy of Driver’s License is required in order to bid in the auction.